Not ready to contact us just Yet? That’s ok. We are here when you are ready! This free book arms you with the questions you should ask a computer consultant before giving them access to your company’s network, database, phone systems and even your office. 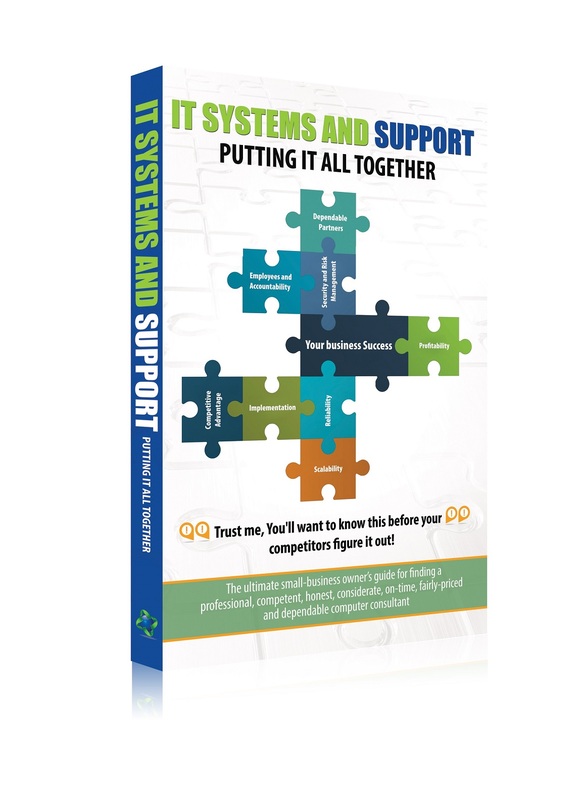 And if you have a sneaking suspicion that your current IT guy is not delivering the level of service and support you deserve, this book quickly helps you determine if you’re correct – AND tells you what you can do about it. Best of all, the book doesn’t cost a dime and comes with no strings attached.